What’s the deal on iPad? On my iPad, the app won’t rotate when I’ve got rotation lock off, and it won’t take up a full screen like it will on a phone, what’s going on with it???? This app is almost perfect! The only thing I would change is adding a way to view the schedule so I don’t have to keep going into Safari to looking it up on there! Other than that love the app and content! Keep it up! 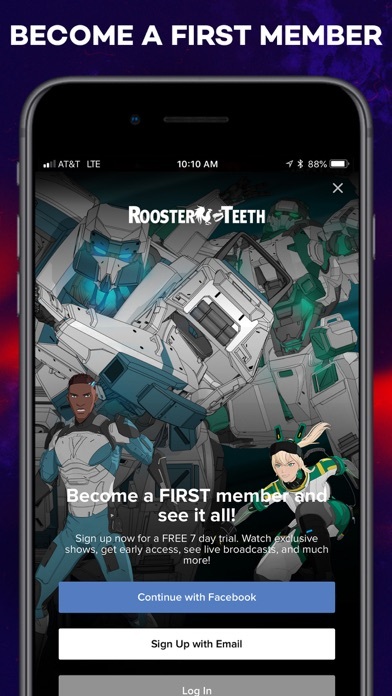 I love rooster teeth and all that they do, but it looks like they need to get more software developers. I’m not sure how this runs or the phone but it is a horrendous experience for the iPad. I’m not sure if it would be easier to create a new app specifically for the iPad or if you could just adapt this one but it needs to be done! I’d love to be a first member but the only device I have that isn’t 10 years old and falling apart is my iPad so I can’t justify signing up. I really don’t know why there isn’t a iPad version of the app. It is frustrating to watch in landscape then flip to portrait and flip again. It seems as if the resolution is off too. It would be great to have the app take advantage of the iPads size instead of looking like a over stretched iPhone app from the third gen phone. It should be zero stars. I signed up on my Apple TV and got charged a month and it doesn’t work. It gives an error message and tells me I’m already signed up, but then clicking a video just takes me back to the pay screen. I want my $4.99 back, this is ridiculous. 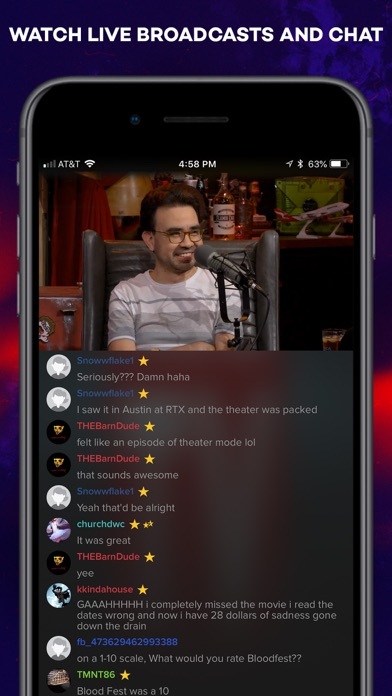 Works okay on mobile but whenever casted to our tv it constantly freezes or stutters. What once was a quirky, hilarious, button pushing company has devolved into a ridiculously liberal agenda pushing, SJW snoozefest. 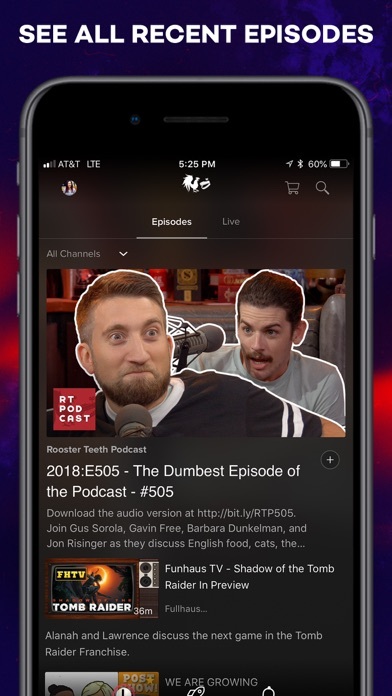 The latest update to this app pushes a steady stream of absolute garbage forcing you to search tirelessly for the very, very few videos worth watching. The comment sections are flooded with SJW sheep who are allowed to constantly harass anyone who dares to dislike any of the videos. The app is even set up to encourage this new wave of hipster trash to bombard your account with their uninformed, mindless spam. 7 years ago, this was worth 5 stars, now, it is worth deleting permanently. 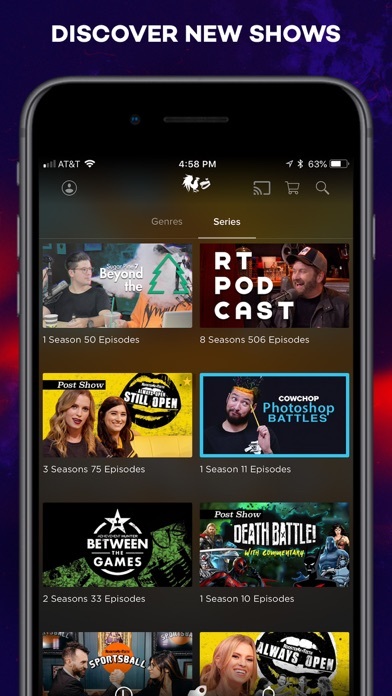 I just want to start this off saying I love RoosterTeeth and have been watching their content for years and will keep doing so, with that being said I’ve been trying to figure out ways to get downloaded content to work for months now and there just is not solution to this problem. You have to stay on the app and keep it open in order for the video to download. Once you miraculously manage to get the video downloaded it simply does not work. The video buffers every 10 or so seconds then eventually crashes all together when trying to view offline. Works while online but I need it for offline use hence the reason I download these videos. I contacted support months ago and didn’t receive a response. 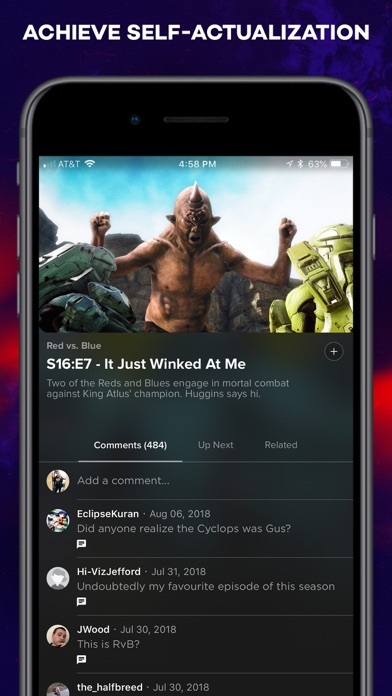 Looked issue up online to see others experiencing this issue but failed to find a solution or a response from RoosterTeeth regarding the issue. How does this not have iPad support? How does this not have iPad support and this morning I have a fullscreens add telling me to download for later viewing that appears to have no way of going away so the app is just useless now.